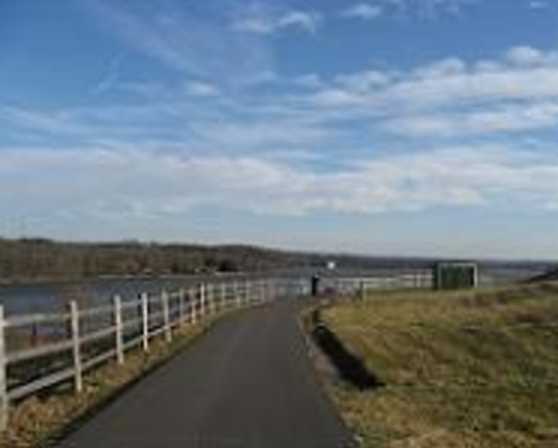 The Mohawk-Hudson Bikeway is a Bike-Hike Trail connecting Albany and Schenectady Counties in New York's Capital district of upstate New York. The trail is part of the state-wide Canalway Trail that follows the Erie Canal from Buffalo to Albany. 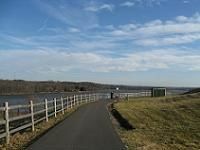 Enjoy beautiful, scenic views of the Hudson and Mohawk Rivers as you bike, walk, or run along the trail.